Increase awareness about successful SIM approaches and achievements within the e-Society by showing good practice like availability, reliability, efficiency and accessibility of spatial information for better decision making and processes. 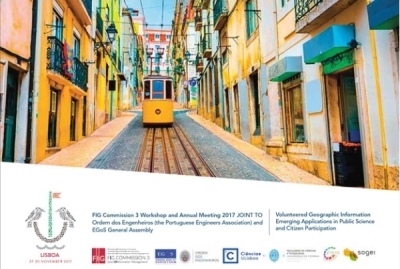 Support the use of spatial information and SIM-tools by surveyors and by all participants in decision-making to serve the goals of good governance. Share good practice on managerial processes and infrastructure required for data handling, using information and distributing knowledge. managing updated spatial information at various levels according to market requirements. Establish and maintain data - and data-quality-standards relevant to SIM, while cooperating with international spatial data standard committees. Encourage the use of spatial information within e-government and e-commerce. Cooperate and coordinate with the related United Nations Committees and other geospatial information societies and organizations active in the field based on request from the Council, they key focus will be in co-operation with ISPRS (Commission IV on Geodatabases and Digital Mapping), ICA (commission on Geospatial Data Standards), GSDI, EUROGI. The annual meeting and workshop will take place 3-6 December 2018 in Naples, Italy. The Meeting and Workshop is organised jointly with Consiglio Nazionale Geometri e Geometri Laureati, the Collegio dei Geometri e Geometri Laureati di Napoli and the EGoS General Assembly. Overall theme is: Spatial Information in the Era of Data Science: Challenges and Practical Solutions. The commission chairs of the term 2019-2022 was elected at the General Assembly held in conjunction with the FIG Congress in Istanbul. Mr. Hartmut Müller from Germany was elected at chair of FIG Commission 3. His term starts 1.1.2019. 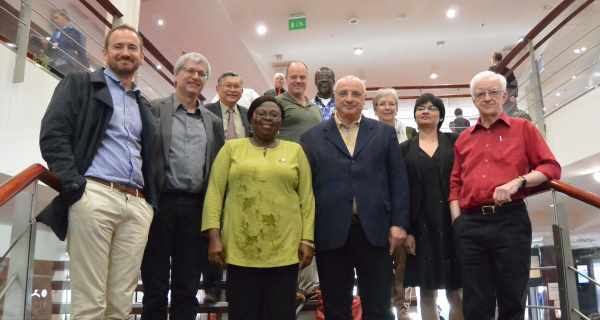 FIG Commission 3 was actively involved during the FIG Congress 2018 in Istanbul, Turkey.